Kirti is using Smore newsletters to spread the word online. 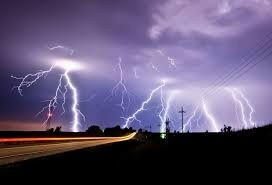 What is severe weather as opposed to regular weather? What are the types of severe weather. 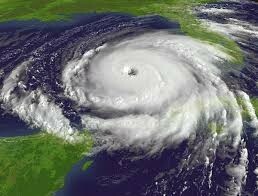 HURRICANES- A Hurricane is a huge storm that can be up to 600 miles across and have strong winds spiraling inward and upwards at speeds of 75-200 miles per hour. DROUGHTS- Low rainfall which leads to very little to no rain. 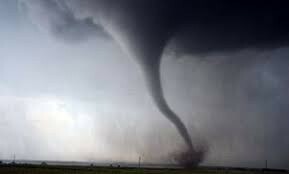 TORNADOES- A tornado is a violent rotating column of air extending from a thunderstorm to the ground. FLOODS- When days of heavy rain occur or snow melts as well as when rivers rise and go over their banks.